It is vital that you have tracking codes on every website page and every subdomain. You need tracking urls for every single (I repeat: EVERY. SINGLE.) marketing event, campaign and offline event. It’s impossible to get a handle on your overall marketing strategy if you don’t have data backing up every move you make. Exhausting? Yes! Effective? Absolutely. Get in the habit of doing this and you’ll thank your lucky stars when it comes time to review your marketing strategies with your boss or your board of directors. In conjunction with codes, you’ll need to associate your online visitors’ browsing history with their lead information when they FIRST begin to view your site. Using automated marketing tools like HubSpot will help you do this. Don’t let all your marketing efforts fall by the wayside. Be sure that you are working in partnership with your sales team to determine how and when leads need to be closed. Work with them on ways to best close the sale on leads that you’ve been nurturing all along. Involve the sales team in your marketing strategy from day one so that you’ll all be working together toward a common goal of converting those leads into bonafide customers. Some leads, we know, are not considered “hot.” But even those lukewarm leads may someday be ready to buy and when they ARE ready, we want them to buy from YOU. So, be sure that you have a workflow process based on their behaviors in place to gently nurture those leads who are still just wishing upon stars. Closed-loop marketing is used by some of the best marketing minds in the business because it works. By building these tools and skillsets into your marketing strategy, your company’s bottom line will grow and you, my friend, will be a marketing rock star. 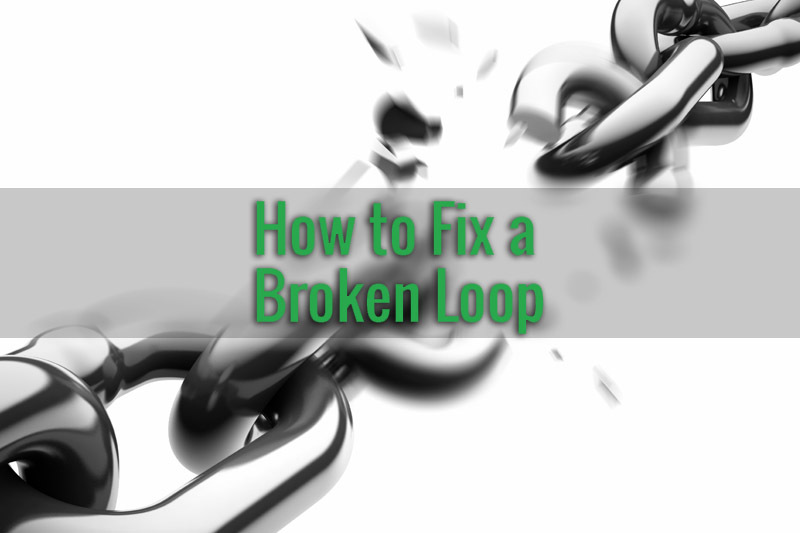 Want to learn more about How to Become a Better Marketer by Closing the Loop? Click on the image below.